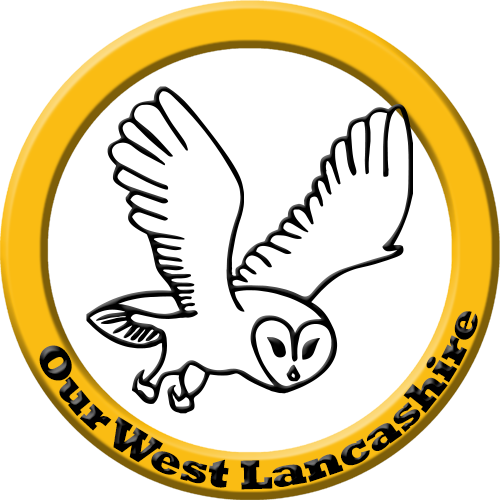 Our West Lancashire proposed a policy to reduce the number of councillors on West Lancashire Borough Council. 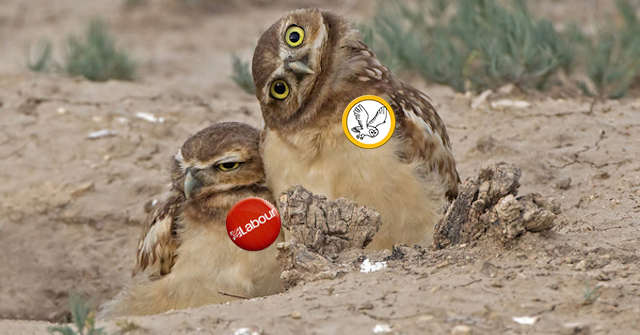 Swiftly, the West Lancashire Labour Party adopted OWL’s policy. The proposal is to reduce the numbers by one third – from 54 down to 36. Despite Labour press releases to the contrary, OWL Cllr Adrian Owens seconded the Labour motion. “It was quite an unusual feeling” the veteran Councillor said. The OWLs councillors led the pressure on the ruling Labour group at the council when they proposed to charge blue box users for a new bin. It had been proposed that anyone who had chosen to keep their blue box back in 2013 would be forced to take a new wheelie bin, at a charge of £25. OWLs led a concerted effort, pointing out how it was an unjust move against residents. The pressure on the ruling Labour group resulted in a U-turn on the unfair plans to charge blue box users for a blue bin, and refund was given to all who had already paid. As far back as the start of 2015 OWLs has campaigned for WLBC to invest in retail units in the town. Councillor Ian Davis has been a strong proponent of the policy drawing on his wealth of experience as a Financial Director in the private sector. 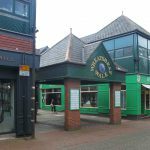 By becoming a landlord in the town the council could bring a better retail mix, and produce a good return on their investment. In May 2016 the council completed the purchase of the 15 retails units that make up Wheatsheaf Walks, a move warmly welcomed by OWLs. At Our West Lancashire, we believe that true democracy should be transparent. 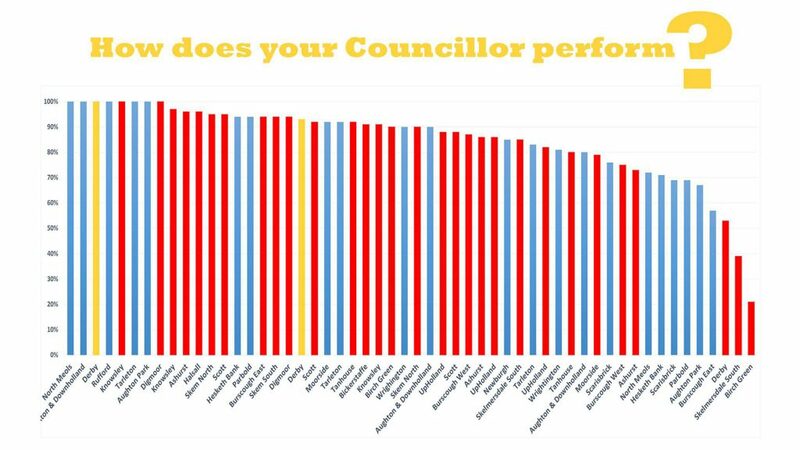 That’s why in July 2016 Councillor Adrian Owens tabled a motion to publish councillor attendance records. 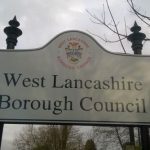 The change came about in short order, and by August of the same year West Lancashire Borough Council began publishing the record of who had attended meetings. January 2017 saw a secret cabinet meeting by the local Labour party. 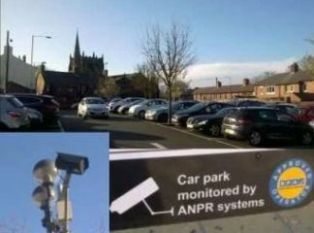 They agreed to have discussions with a private company to install Automated Number Plate Recognition cameras at Ormskirk car parks. OWL organised a petition that gathered over 300 signatures in oppostion to the proposal. By July, the council portfolio holder announced they had abandoned the talks with the private company. A great success for OWL, working with the community to voice their views! 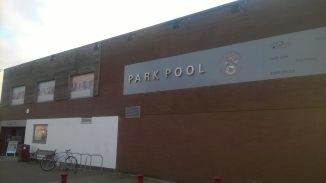 A report commissioned by WLBC in 2015 threatened the future of Park Pool in Ormskirk. OWL strongly believes in safeguarding such an integral community asset, and when the report was ready to be voted on at a council meeting in October we jumped into action. A petition was gathered with over one thousand signatures in a matter of days. The pressure exerted led to the leaders of both political parties on the council confirming they would not support any plans for a closure of Park Pool. OWL has always prioritised finding cost reductions through efficiencies rather than cutting vital front line services. Indeed, it was one of the first policies announced when the OWL grouping was founded! As WLBC came under pressure from central government cuts, we pushed our proposal to reduce the number of Managing Directors from two to one. Our policy was eventually implemented in October 2015, along with a raft of other structural changes in the management at the council. Proudly advocating democracy and transparency, in April 2015 Councillor Adrian Owens called for the public to be able to as questions at council meetings. A lesser motion was adopted, and he made an open offer to ask questions directly on behalf of residents. After months working through the council it was voted on, and passed in December’s council meeting. It is now indeed part of council procedures that the public can apply to ask questions. If you would like to take advantage of this right, you can find more information here. Councillor Adrian Owens asked a question on behalf of a Westhead resident regarding the recycling of different materials. The thrust of the issue was that WLBC did not publicise that aluminium products could now go into blue bins and boxes. 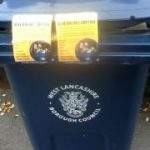 Very quickly the council started to issue stickers for the different bins used in the area. 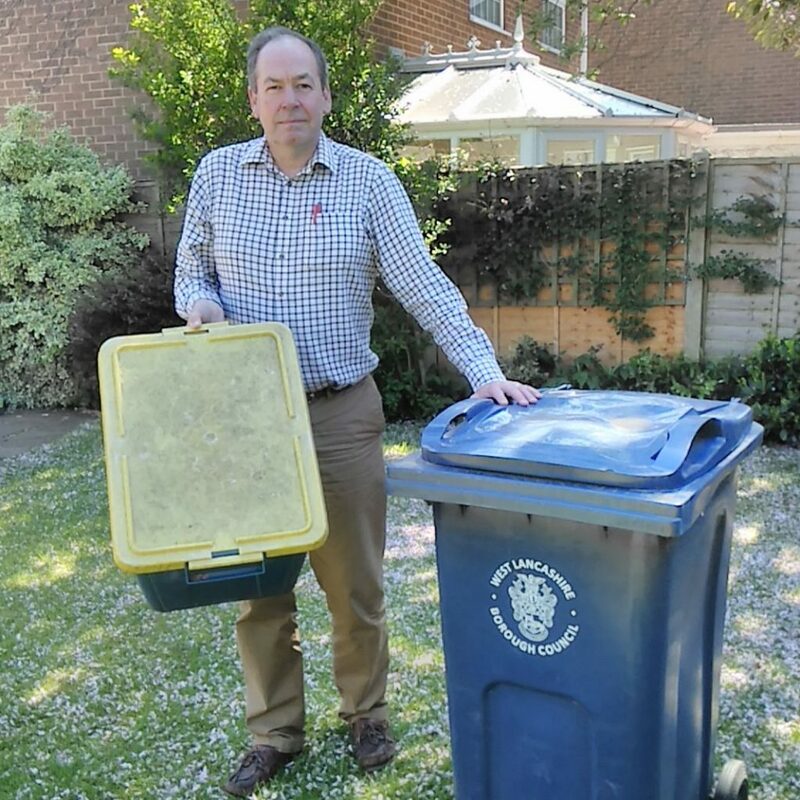 This has helped raise awareness of exactly what can go into each bin, including the items raised on behalf of the environmentally aware resident who contacted Adrian. During the council meeting of March 2016, Councillor Adrian Owens tabled a motion to improve notifications processes to local residents about planning applications. 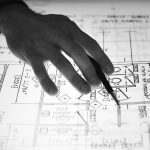 In meeting it came as surprise to be told that there is an online portal available where West Lancs residents can be notified of any planning applications for where they register an interest. OWL quickly took on the task of publicising the database and has helped numerous concerned residents register on the system.